Apple’s HomePod didn’t do very well, finishing last behind its two smart speaker competitors. However, Apple may release another iteration of the HomePod device. Could the HomePod 2 save the unloved Apple device series? Consumer Intelligence Research Partners’ research on smart speaker purchases in 2018 revealed, via MacRumors, that the Apple HomePod has been the minority compared to the sales of the Amazon Echo and Google Home smart speakers. 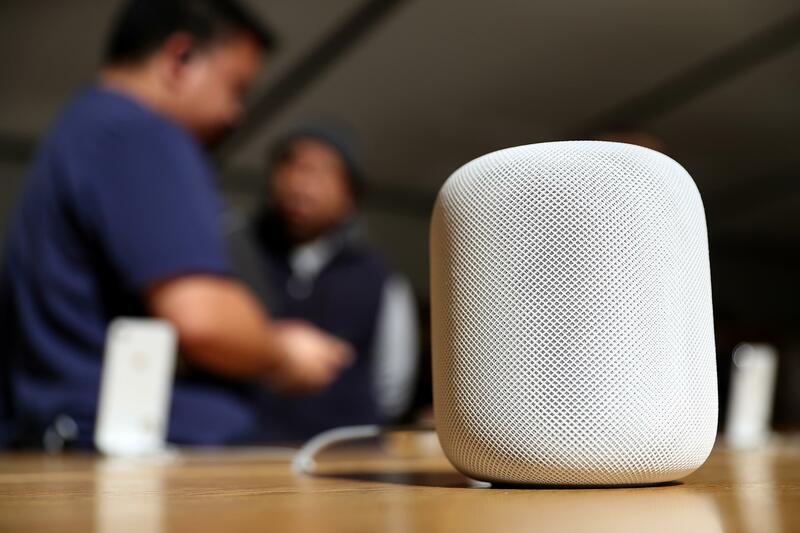 Regardless of the HomePod’s features, its price can be considered astronomical at $349, while the smaller versions of Amazon Echo and Google Home were available for as low as $25. While Apple pushed a $70 discount on the first HomePod, it was not enough to give the Apple smart speaker a boost in popularity. Moreover, the HomePod 2 is also expected to have “smart fabric” all over the device to show its display to the users. Volume level, song name and other information would be displayed on the surface of the HomePod 2. This feature was based on a patent of textile materials and OLED components mixed together. Lastly, the Siri features in this Apple HomePod will also be boosted. Siri will be able to predict the user’s mood and emotions depending what the user has told Siri. For example, Siri will play some celebratory music if the user talks about their job promotion or play some smooth mellow songs if Siri notices the user is feeling down based from their tone. As of now, we’ll have to wait for Apple’s announcement for the HomePod 2. Apple’s other devices, like smartphones, smart watches and headphones, have yet to be given specific release dates. Nevertheless, the year is still far from done, and Apple has a lot of time to talk about their next releases.